Gunther Schuller's orchestral works include some of the classics of the modern repertoire written for the major orchestras of the world. Prominent among these are several masterful examples in the "Concerto for Orchestra" genre, though not all of them take that title. The Boston Symphony Orchestra and James Levine premiered Where the Word Ends in February 2009. Semyon Bychkov and the WDR Symphony Orchestra brought Where the Word Ends to the 2010 Proms in London. More recent is Dreamscape (2012), commissioned to celebrate the Tanglewood Festival's 75th anniversary. An earlier work is Spectra (1958), alongside such works as the Concerto for Orchestra No. 1: Gala Music (1966), written for the Chicago Symphony Orchestra; Concerto for Orchestra No. 2 (1976) for the National Symphony Orchestra; and Farbenspiel (Concerto for Orchestra No. 3) (1985), written for the Berlin Philharmonic. The title of the latter, translatable as "play of colors," echoes the visual metaphor of Spectra. 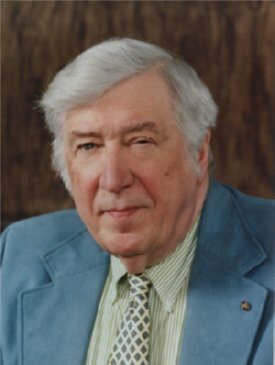 An educator of extraordinary influence, Schuller served on the faculties of the Manhattan School of Music and Yale University; he was, for many years, head of contemporary music activities (succeeding Aaron Copland) as well as a director of the Tanglewood Music Center, and served as President of the New England Conservatory of Music. He has published several books and recently celebrated the release of the first volume of his memoirs.